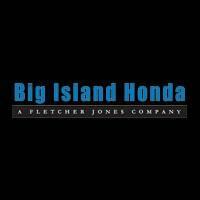 Find a Honda Civic Lease at Big Island Honda in Hilo & Kona! Interested in a Honda vehicle but not interested in buying? Consider a Honda Civic lease from our dealership! Big Island Honda in Hilo & Kona offers a variety of Civic configurations, from the popular sedan to the stylish hatchback. 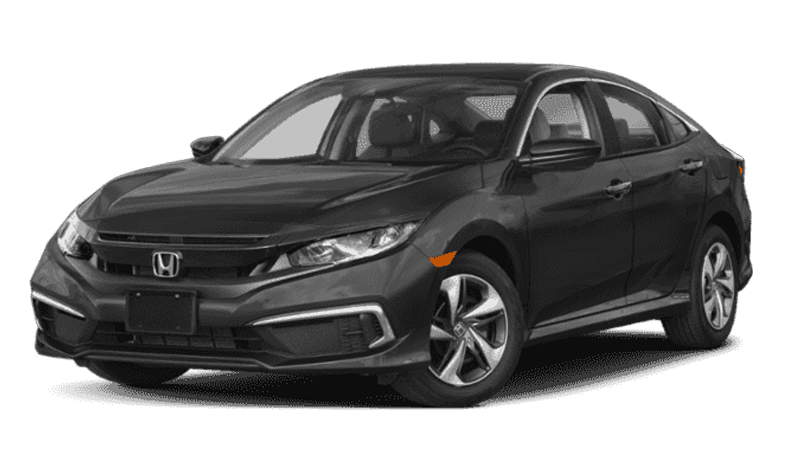 Browse our Honda Civic lease specials online, then visit either one of our dealerships near Kamuela and Pahoa to test drive a Civic model today! Why Lease a Honda Civic in Hilo? At the end of your lease, you’ll experience no trade-in hassle. You simply return the vehicle and choose a new lease option if you wish. Contact us at Big Island Honda in Hilo & Kona with questions about Honda Civic lease prices, then reach out to our finance department to get started with the next steps!